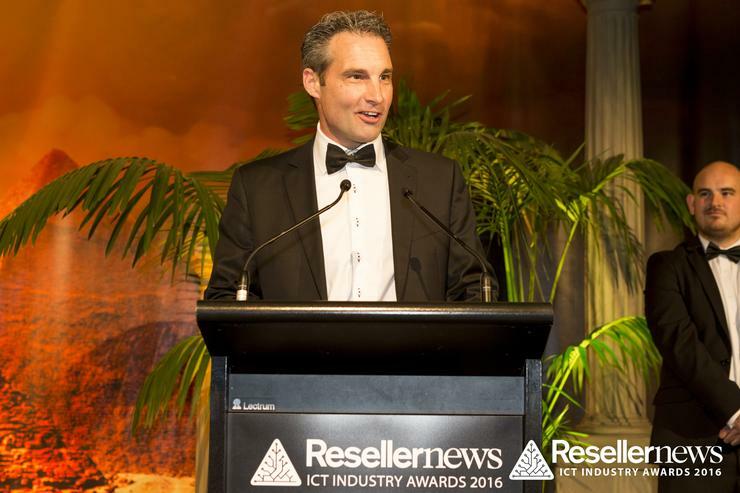 Tech giant recognises excellence across the Kiwi channel. Hewlett Packard Enterprise honoured its top performing Kiwi partners at the second running of its HPE Partner Awards in New Zealand, held at a glitzy ceremony in Auckland. Recognising excellence across eight categories - from distributors to resellers - the tech giant celebrated its first year as a standalone company, following its official split from HP in 2015. Held at The Langham, seven partners took home honours, with Datacom Auckland, Softsource and Origin IT taking home the Platinum, Gold and Silver awards respectively. Meanwhile, Spark Bay of Plenty took out the regional gong, with Manux Solutions recognised for stellar growth across the HPE portfolio, with Fujitsu receiving similar praise for its work with Aruba. Revera was also acknowledged as the leading service provider in the country, while Exeed claimed the top distribution honours for the second year running.